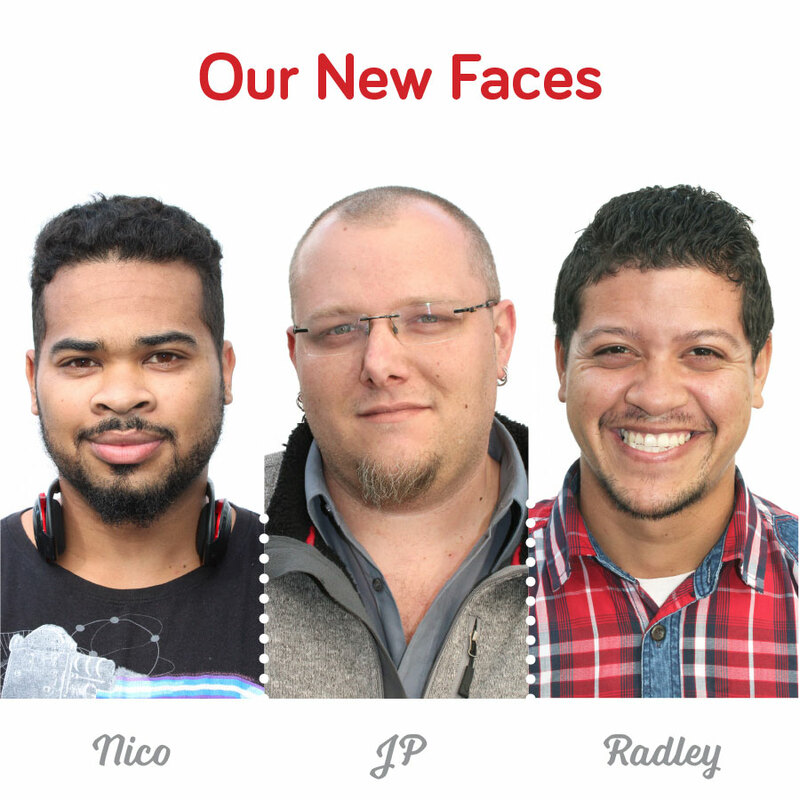 Our new faces come from all over – some as far as Pretoria! Meet JP, our new creative guru who moved down to Cape Town to join us and head up our design division. Having a wealth of experience in environments similar to our own, he has hit the ground running but is definitely going to expand our skills in new directions too – watch this space. Then there’s Radley – our new production powerhouse who has taken the pressure off the floor by assisting our many walk-in customers each day. Finally, the boy who never left… he came in one Friday afternoon to help our finishers during a busy period and then sort of just stayed on! Nico is also our new ‘Eco Rider’, so keep an eye out for him on the streets of Cape Town as he makes his green deliveries by bicycle.